$20,000 Reduction!! 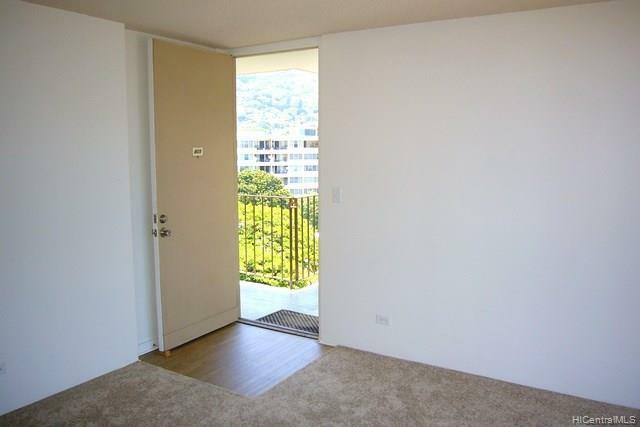 Charming 2-bedroom/ 1-bath located in central Makiki. New carpets and drapes, new Maple kitchen cabinets w/granite counters, new kitchen range/oven, disposal and deep sink. Freshly painted throughout. 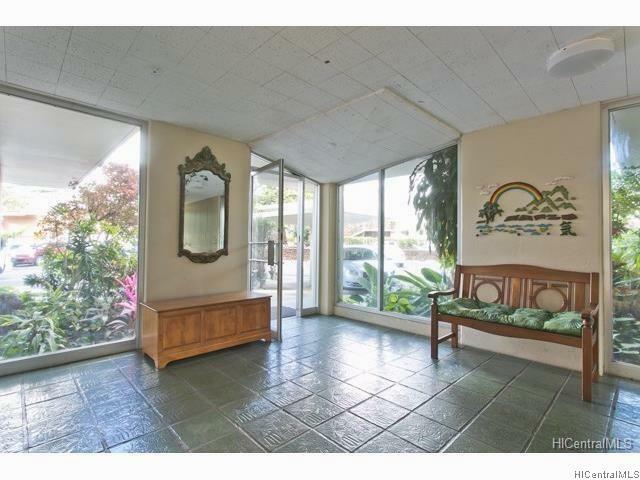 Large covered lanai adds an area that can be used as a separate dining room to view many Wonderful Sunsets. 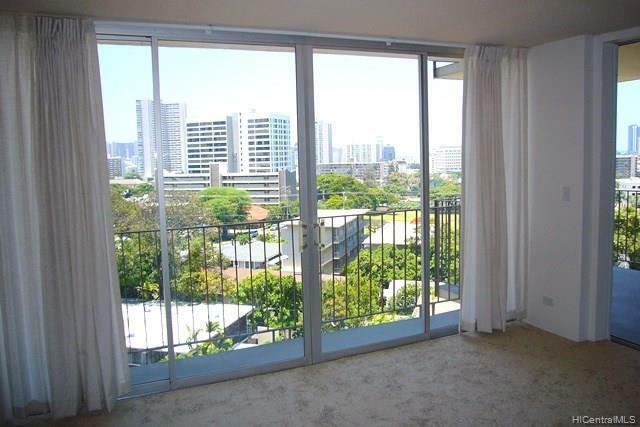 Partial ocean views. Fee Simple of course and easy to see. Based on information from the Multiple Listing Service of HiCentral MLS, Ltd. 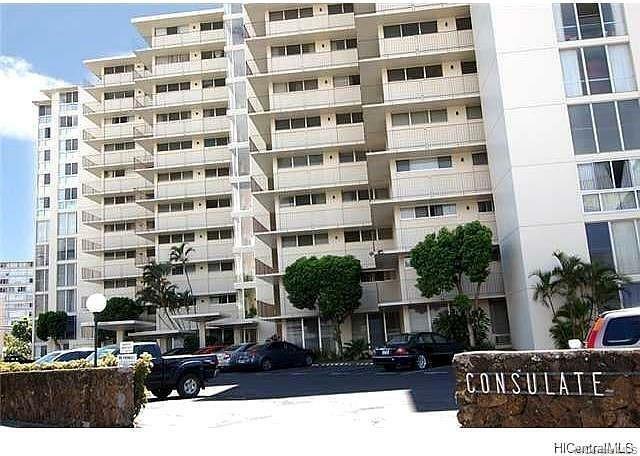 Listings last updated on 2019-04-21T22:58:44.207. Information is deemed reliable but not guaranteed. Copyright: 2019 by HiCentral MLS, Ltd.